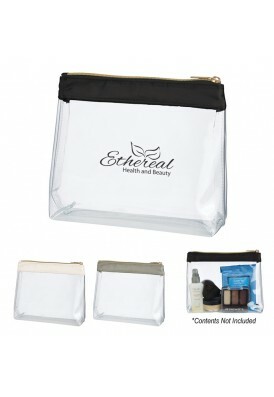 Versatile and convenient, pouches can be used as a make up bag, coin purse, a catch-all purse, or storage case for liquids when traveling and more. 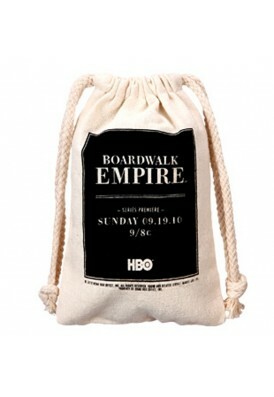 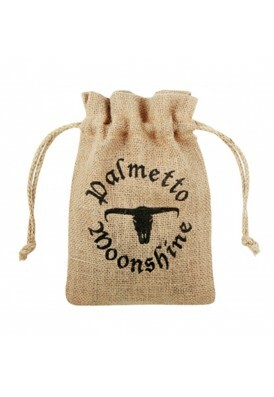 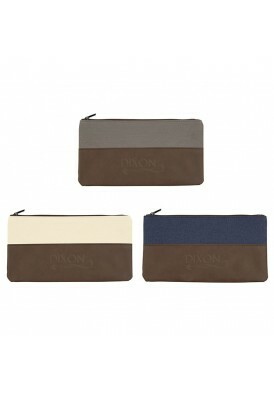 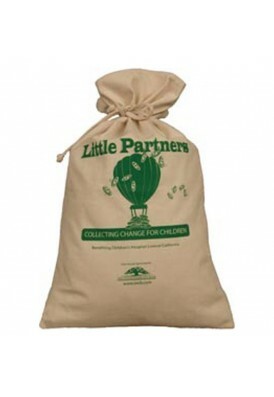 Most pouches are top zippered or drawstring closure. 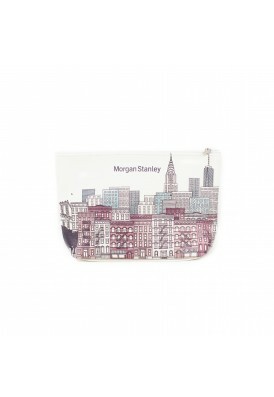 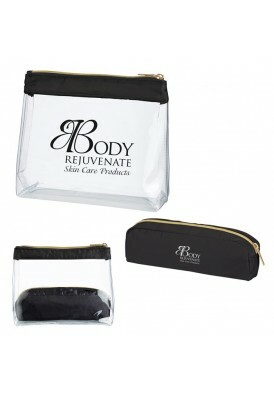 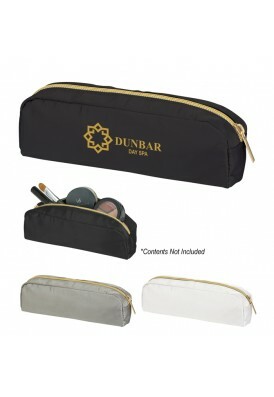 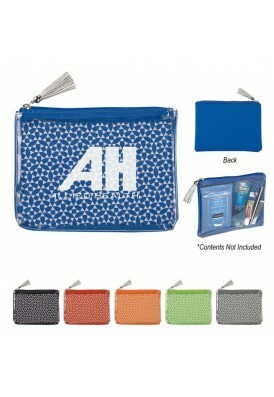 To view our wider collection of custom printed and promotional cosmetic bags, click here.